We are passionate about the preservation and care of urban trees. Our host of tree care services covers virtually all aspects of tree related needs. 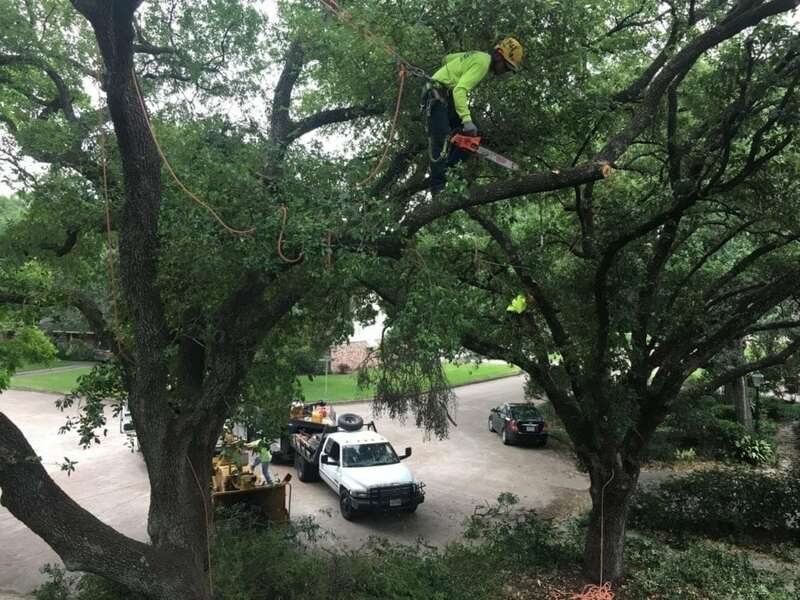 Texas Tree Team is outstanding. Glen Ginzel, the arborist, arrived punctually at the designated an appointment time and we talked about the work we wanted done and heard his suggestions. He tendered his written proposal, just as we had discussed, at the price we had discussed, 10 minutes after he left my house. I hired him the next day, as he was the last of my estimators. Everyone was punctual and professional. 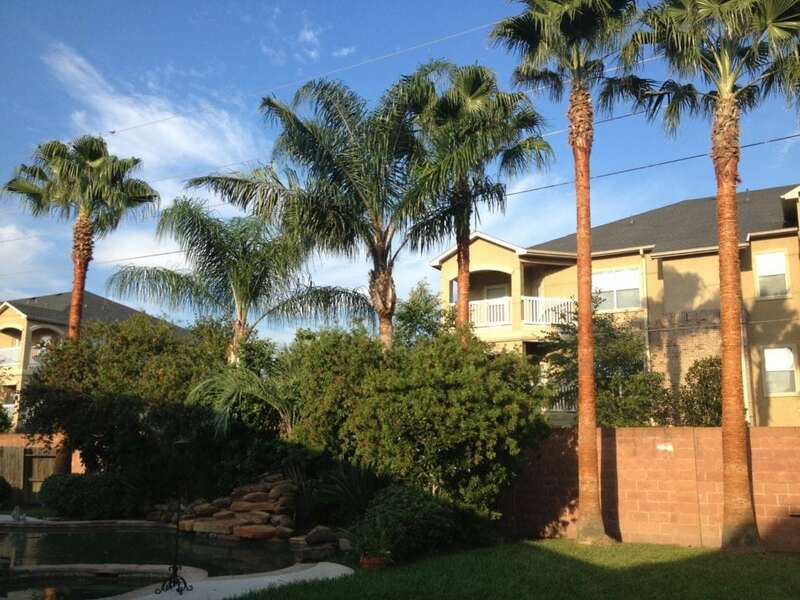 Glen is very friendly, knowledgeable, and professional--extremely easy to work with as was the whole team. 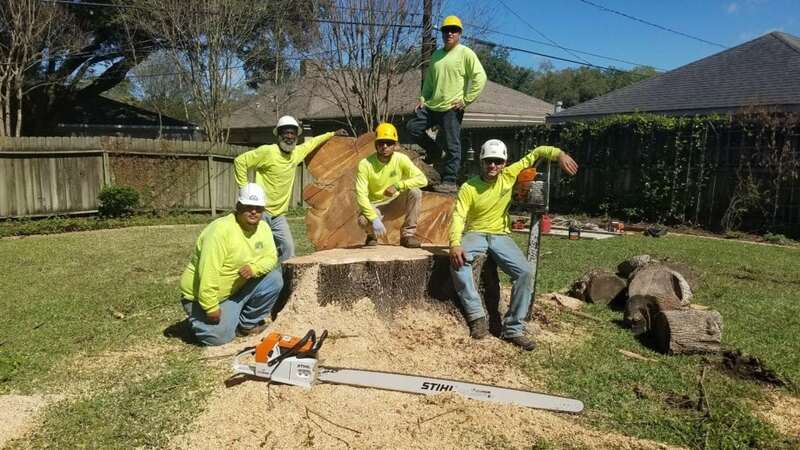 I would hire Glen and his crew at Texas Tree Team again. - T.W. We have a 30+ Year old maple that had surface roots we thought might be damaging the tree along with a cut branch that had some decay. Glen took the time to explain in detail what was happening to the tree and assured us the tree was in pretty good shape and we shouldn't be concerned. His knowledge of his trade is evident and we learned so much from him. 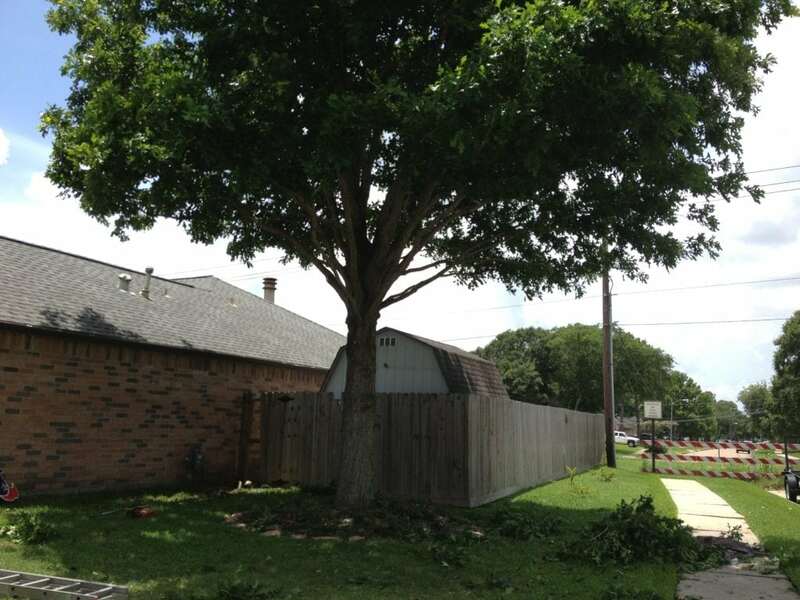 We have Texas Tree Team in our preferred company listings and will always call them when needed. - J.H. Glen was fabulous. He is thoughtful, knowledgeable, reliable and a great person to work with. I'm so appreciative of the support and advice he provided during my driveway job. Having him on my team gave me great comfort. I will use Glen and Texas Tree Team for any future jobs! - L. F.
Glen came out and assessed the risk to the house while giving us a reasonable bid for the amount of work required. Russell led the crew as they removed very large, dangerous, half dead limbs tightly hanging over the house, garage and power lines on 6 HUGE old trees. They trimmed all dead wood and cleaned up beautifully. It was as if they weren't there. They were all very knowledgeable about the trees. - R.W.